When it comes to cloud-based platform, Office 365 is used by numerous organizations. Basically, Microsoft Office 365 is a Software as a Service solution which includes Microsoft Office and other services – email and collaboration. Due to the feature-rich nature and performance, Office 365 has become the first choice of the users as well as organizations. However, some situations occur in which the user needs to import PST to Online Archive in Office 365. Now, the question crops ups, is it possible to move PST file to Office 365 Online Archive folder? Yes, the user can easily import with the help of Powershell commands. In this blog, we are going to discuss step by step process to move PST to Online Archive folder in Office 365. 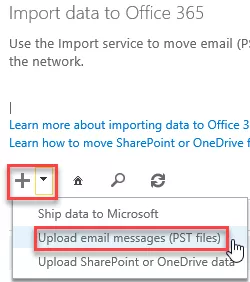 To import PST file in Office 365, Microsoft provides Import Service feature built on the Azure storage. 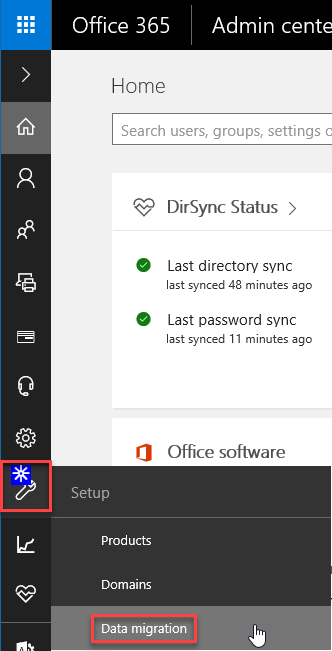 Shared Access Signature: It contains sv – storage service version, se – expiration date, sr – storage type, si – storage identifier, sig – signature. 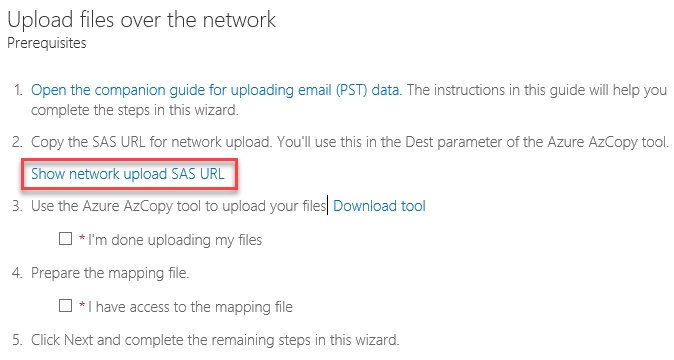 This URL is used by Azure AzCopy Tool to upload PST. After the completion of the storage provisioning process, the user can begin the PST upload procedure. 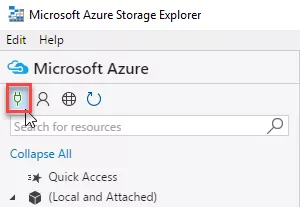 To upload PST, the user is having two options either he/she can use AzCopy tool (Command Line Tool) or Azure Storage Explorer (Graphical tool). 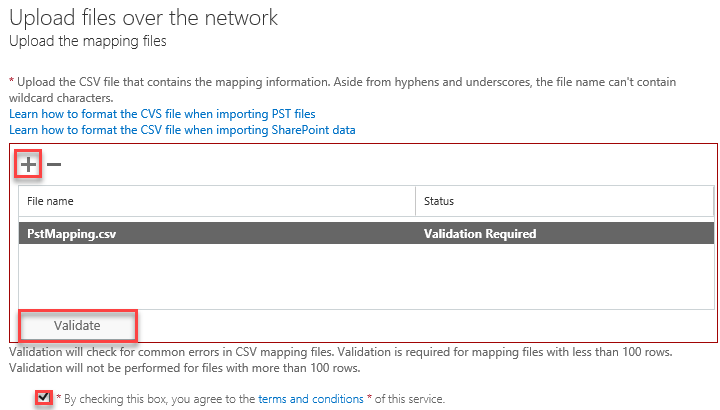 Once you have uploaded the PST file to Azure Storage, you need to build a CSV file. This CSV file will map the PST files to mailboxes and destination folder. Finally, you need to import the PST mapping file. 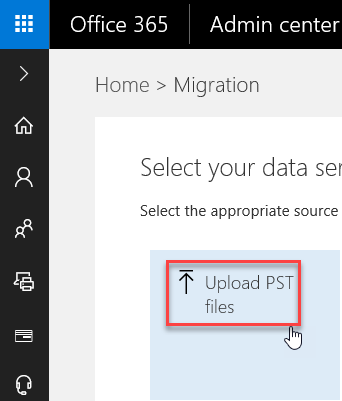 Click on the Finish button, your PST file will be imported to Online Archive in Office 365. Sometimes, it becomes difficult for the user to understand and implement the steps correctly. Additionally, if the user tries to perform the steps without any technical knowledge then it can also lead to data loss issues. Thus, it is recommended to opt for an automated and reliable solution to import PST to Online Archive in Office 365 account. The user can easily import PST to Office 365 account with the help of SysTools Office 365 Import Tool. With this utility, one can easily import PST files including emails, contacts, calendars, tasks to Office 365 in a hassle-free way. Moreover, the software also provides the option to include specific folders during the PST migration process. One can also import the PST files to Office 365 account selectively with the help of Date Filter option offered by the tool. Additionally, all the attributes associated with the emails such as attachments, metadata are maintained even after the migration process. The software is compatible with all the version of Microsoft Outlook. Many users import PST to Online Archive folder in Office 365 for numerous purposes. However, they are not able to find a reliable and instant way to implement this task. Thus, in this blog, we have introduced both manual and automated solution to import PST to Online Archive folder in Office 365. The user can opt any method as per his/her choice. However, to avoid data loss issues it is recommended to opt Office 365 Import software.